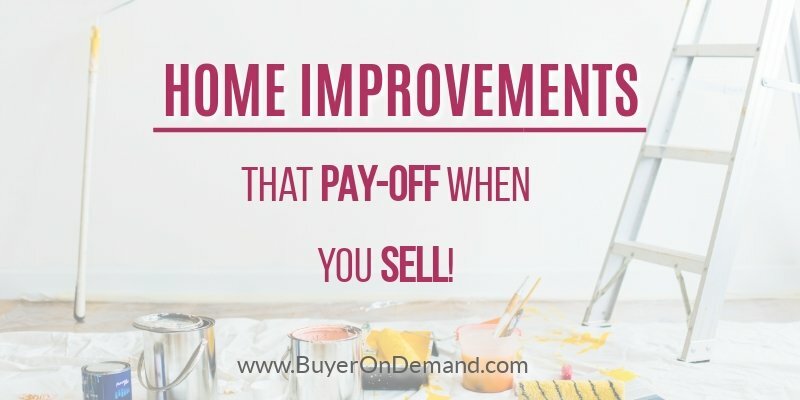 Some home improvements are better than others when it comes to improving things in your home before your sell your house. See the home improvements that pay off! Ever wondered what home improvements pays off on house remodels? Sure you have. And so has your potential client. 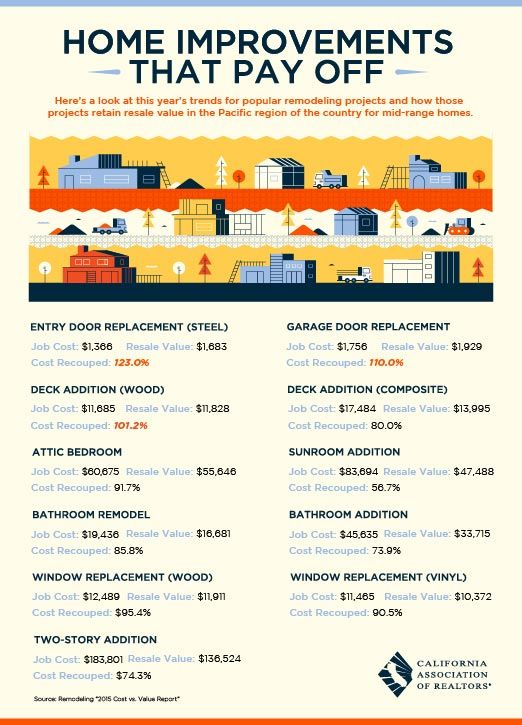 This infographic below has information on what sort of remodels are the best to pursue. 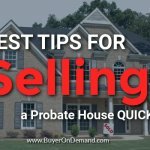 Have a House to Sell in Charleston, SC? 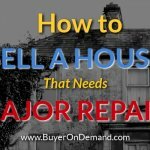 Do have a house to sell, but can’t afford the new roof, update appliances or any other major repairs that will make it sell-able? 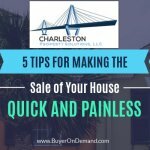 Charleston Property Solutions can help! 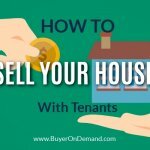 We buy houses, land and mobile homes in any condition and location throughout the Charleston South Carolina area. We’ll know very quickly if we can help you, and unlike selling through an agent, you don’t have to do any home improvements… we buy houses as is and we’re ready to buy right now!